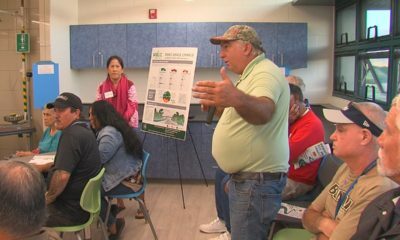 The Hawaii Sustainable Community Alliance (HSCA), which formed in 2010, is hoping to propel the State of Hawaii forward towards achieving the “Priority Actions For The Year 2020” as outlined in the Hawaii 2050 Sustainability Plan. • Increase affordable housing opportunities for households up to 140% of median income. • Reduce reliance on fossil (carbon-based) fuels. • Increase recycling, reuse and waste reduction strategies. • Develop a more diverse and resilient economy. • Create a sustainability ethic. • Increase production and consumption of local foods and products, particularly agriculture. HSCA has successfully introduced two resolutions before the Hawaii County Council and both have passed unanimously. The Sustainable Habitat Building Resolution, which passed in October 2011, instructed the Department of Public Works to establish an alternative building code. 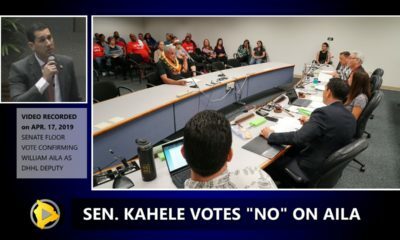 HSCA-endorsed Puna Council Member Zendo Kern is introducing an alternative building code bill to the Council this spring. 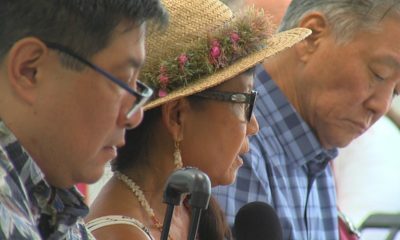 The Sustainable Living Research Site Resolution, which passed in November 2012, urges the Hawaii State Legislature to enact legislation to establish sustainable living research sites on agricultural parcels. 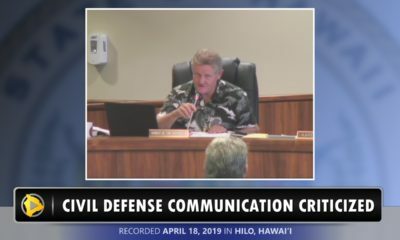 This led to HSCA successfully getting companion versions of a Sustainable Living Research Bill introduced into the Senate (SB361) by Russell Ruderman and in the House (HB111) by Faye Hanohano. The Bill provides for legislation to establish “Sustainable Living Research Sites” on parcels less than 15 acres that are designated “agricultural”. It will allow applicants to request exemptions from state and county codes for approved sustainable living research activities. This will enable innovators and sustainable pioneers to practice and test ways of living that are ecological and sustainable but outside of existing codes. Research will include new ways to live in ecovillage-type communities, build affordably and sustainably, provide alternative energy, conserve and harvest fresh water, conserve and improve topsoil without expensive or toxic inputs, increase local food production and quality, provide onsite waste treatment and recycling, and many other developing techniques for sustainable living. • Increase affordable and sustainable green housing. • Increase employment in small business sustainable enterprises. • Help to reverse the disturbing trend of a rapidly aging population of farmers by encouraging the growth of small locally owned farms that educate and employ a new breed of young farmers. • Reduce dependence on imports of food and energy by promoting locally sustainable alternatives. • Create alliances for multi-cultural collaborations on community-based sustainable research and development. 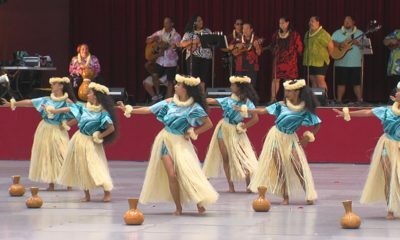 • Promote the development of think tanks focusing on sustainable research and development, as well as elevating Hawaii’s position as a pioneer and leader in sustainable living. • Educate consumers regarding current practices in the measure of wellbeing and a healthy society. • Help to alleviate the island’s landfill problems by increasing ways to reduce, reuse, and recycle. 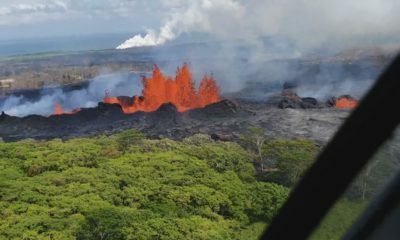 Information on how to support the HSCA, as well as this proposed legislation, can be found at www.hawaiisustainablecommunity.org.